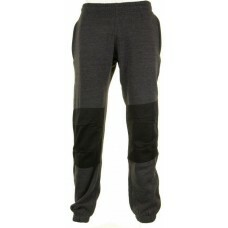 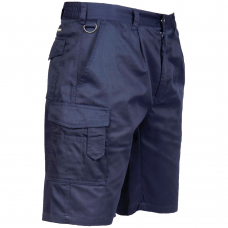 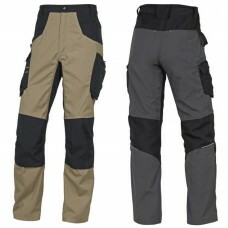 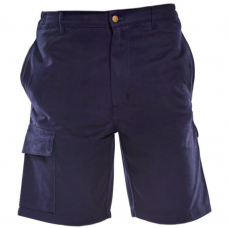 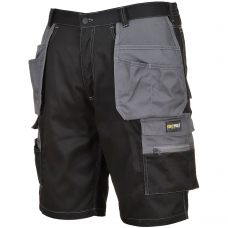 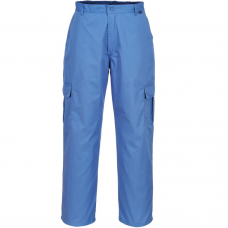 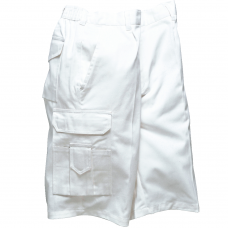 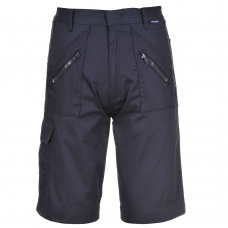 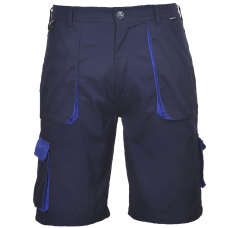 Stylish, comfortable and practical workwear trousers & shorts available. 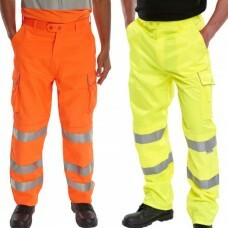 Please do call our friendly staff or order online for prompt delivery. 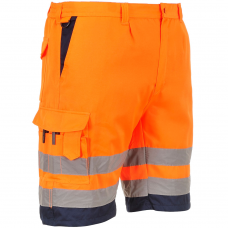 Shop our range of trousers and shorts online today at GlovesnStuff, providing functional and stylish safety workwear with free delivery available.